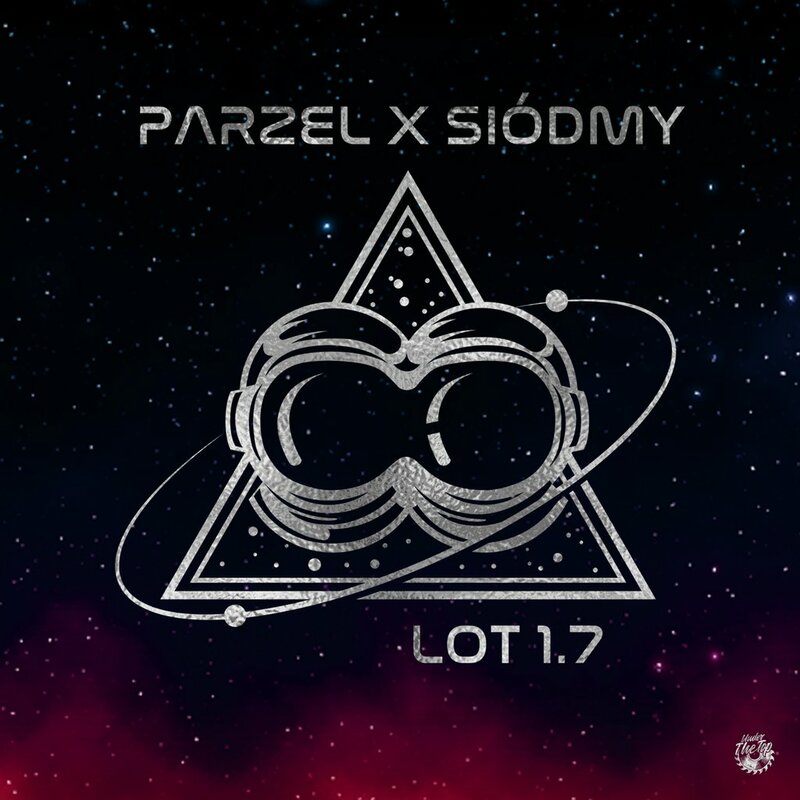 Parzel x Siódmy - "Lot 1.7" is the first official production from Under The Top label and the first collaboration of Parzel and Siódmy. The conception of the material is based on the universe and its dimension, journey through space and unknown galaxies. Ultra modern beats blend with deep sounds from the vast abyss of space, which, together with unique and distinctive vocals, make an exceptional and original aura of this project. The album was recorded, mixed and mastered at two recording studios: Tu Wolno Palić and Karter. Guest appearances are made by: Pękacz, Kiki Krajnik, Emil Blef, Spalto, Dj Ace and Ania Kandeger.